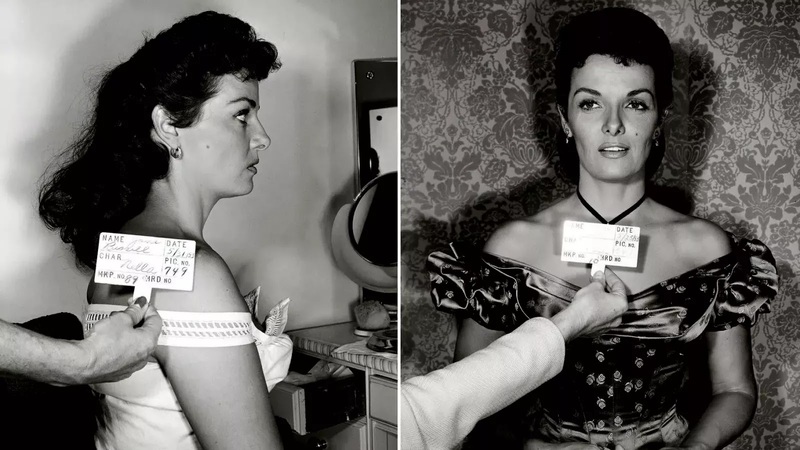 For fashion site Racked, I wrote about Angela Cartwright's new book Styling the Stars, old Hollywood stardom, and how carefully beauty was manufactured in the golden age of movies. There's also a sneak preview of the the book's previously unseen photos from the 20th Century Fox archive! Find the piece here.